Among the many business sectors in which Manbat Industrial is playing an active role, few are as unusual as the cruise liners that ply their trade on the tourist routes of the world’s oceans. 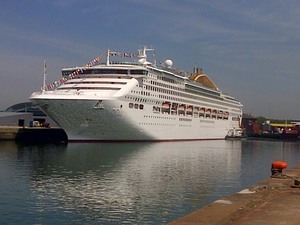 For those not familiar with these vast floating communities, it’s easy to overlook just what a logistical exercise it really is to replenish supplies and re-organise the whole vessel while the returning passengers disembark and a new cohort of holiday makers board ready to begin their ‘holiday of a lifetime’ adventure. However, with just a four-hour window, the process starts as soon as the ship is safely moored and is run like a military operation to ensure that nothing holds up the ship and it is ready to go when it is scheduled to depart. Dockside the new supplies, food, drink, duty-free products or whatever, are moved by the diesel forklifts operating on the dockyard, but once aboard, it’s a fleet of Still electric ride-on pallet trucks, often between 10 and 15 in number, that the crew rely on to ensure everything is quickly and efficiently stowed in the ship’s hold. With such a short operating window before the ship sets sail, it is imperative that these pallet trucks are fully functional and able to do what’s required of them during the intensive operation. 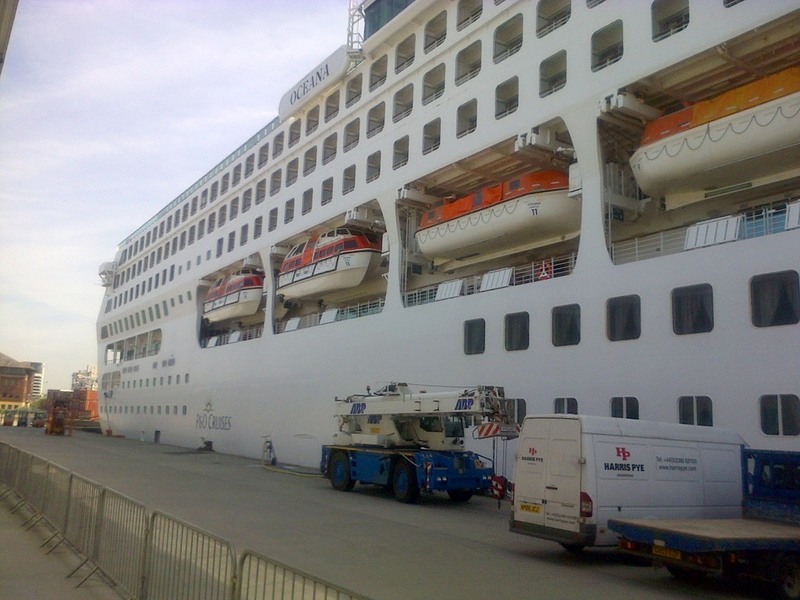 To that end, Carnival Cruises, which incorporates such well-known fleets as Cunard, Costa, Princess, Seabourn, Holland American Line and Carnival, relies on the Manbat Industrial supplied batteries that power these Still pallet trucks to enable them to do the job. 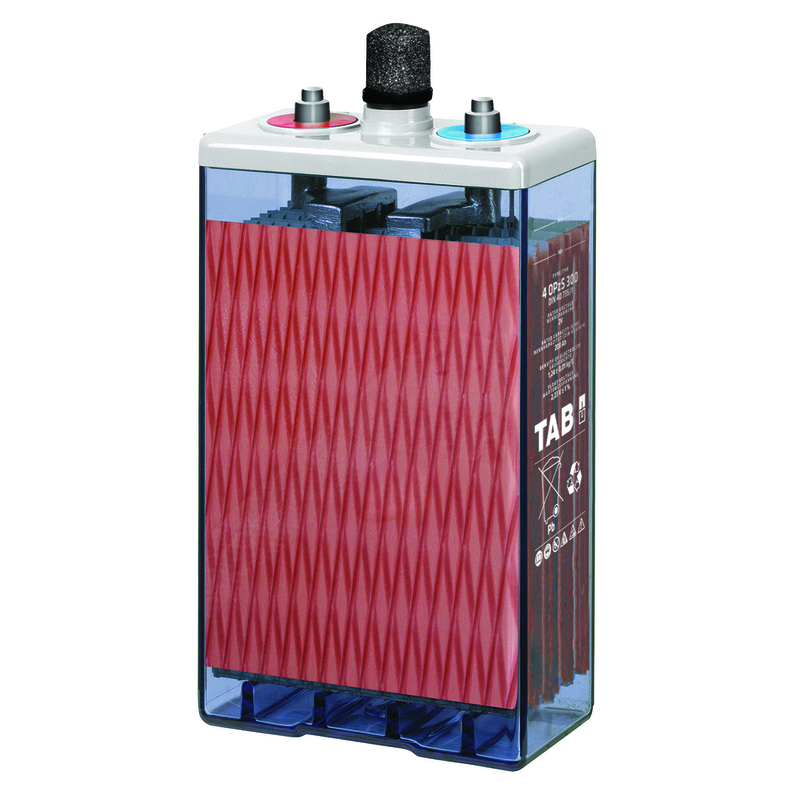 The batteries themselves, which are manufactured by Manbat Industrial’s long-term partner, TAB, are maintenance-free sealed GEL units with a typical operating life of approximately five years. Each cell has a voltage of 2-volts and although all of these Still pallet trucks are 24-volt and so utilise 12 cells, the amperage may vary depending on the individual specification of the truck. 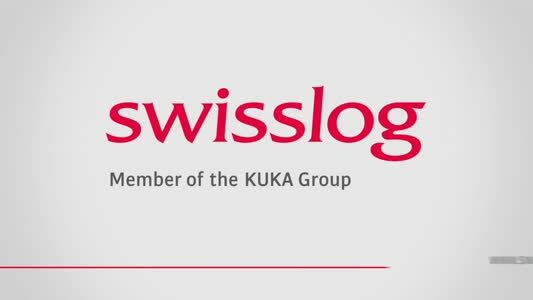 Therefore, alongside an end-of-life battery replacement plan, the most important factor is the charging regime, rather than the maintenance programme that would typically be in place with a forklift fleet in a traditional warehouse. As a result, Manbat Industrial has also supplied the chargers that are necessary to keep the batteries in the best possible condition. For ease, it has even fitted the latest pallet trucks with an S.P.E. Elettronica Industriale CBHF2 high frequency on-board charger, which is conveniently mounted so that the crew can simply plug into the ship’s main power supply via a standard three-pin plug while the truck is not being used. This not only allows the batteries to fully recharge, but because the chargers are designed to cater for long-term connection to the power supply, whether attached to the pallet truck or standing alone, they automatically switch over to a maintenance mode once the battery is fully charged. This ensures that the battery is ‘exercised’, which both prolongs its service life and optimise its performance. Commenting on the arrangement, Manbat Industrial’s marketing manager, Myles Pemberton said: "This interesting supply agreement just goes to show that the industrial sectors in which batteries are required to work are as varied as one could possibly imagine. 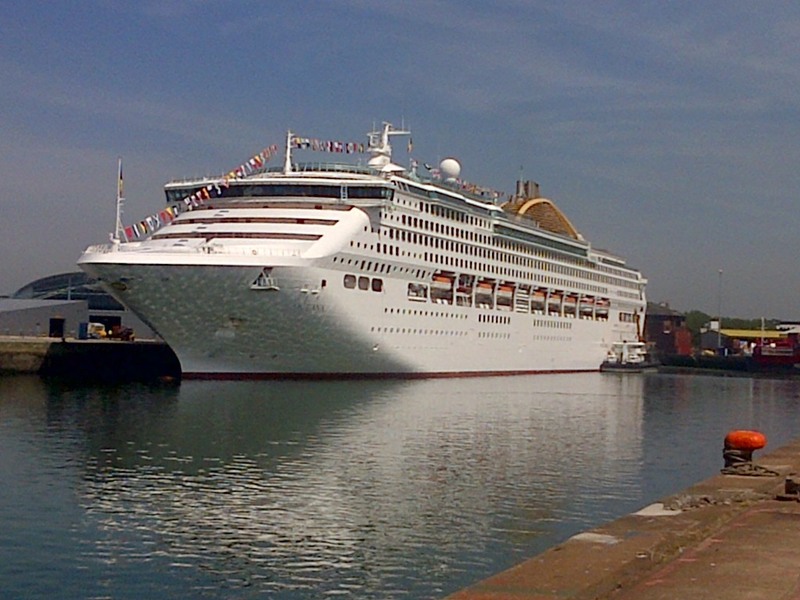 "Although our expertise is not in sea-borne logistics, expert battery advice and support is vital to the smooth running of the vessels in the Carnival Cruises fleet, which means that we need to work together to provide the solution that this niche area demands.